It's too expensive for GlobalFoundries to keep up with Samsung and TSMC. GlobalFoundries, which manufactures AMD's current Ryzen and Radeon chips, has surprisingly announced that it will stop all development work on next-gen 7-nanometer processors. Furthermore, it has no plans to develop future 5- and 3-nanometer technology, either. The company (which spun off from AMD in 2009) said it simply can't afford to spend billions of dollars developing new lines to keep up with its main rivals, Samsung and TSMC. Instead, it will stick to current-generation 12/14-nanometer processes and expand product offerings around that tech. 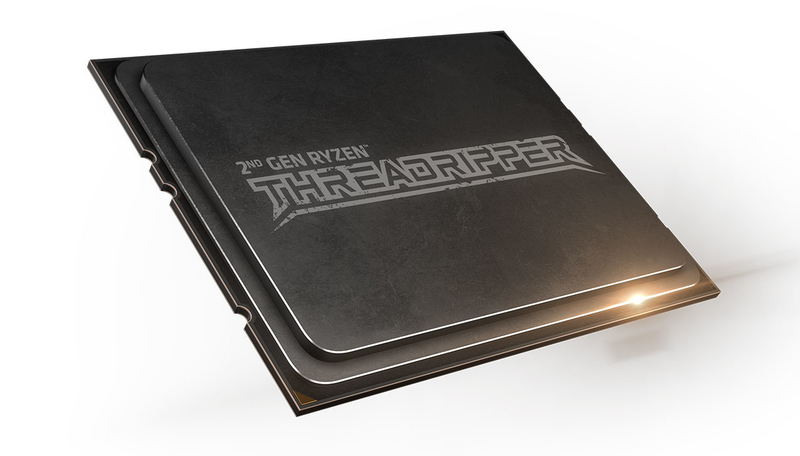 At the same time, AMD confirmed that it will be manufacturing future 7-nanometer products, including Zen 2 CPUs and Navi GPUs, with TSMC. Those crucial future products will help it at least stay even with rival Intel and possibly leapfrog its 10-nanometer chips. AMD had already said it would build them with TSMC, which came as a bit of a surprise to the industry at the time. It now makes sense based on the news from GlobalFoundries, however. In a MarketWatch interview, AMD said that GlobalFoundries bowing out could affect production capacity, but added that working with a sole manufacturer will simplify 7-nanometer development. The company will continue to work with GlobalFoundries on its current Ryzen and Radeon chips. "Malta [GlobalFoundries 14/12-nanometer facility] will remain a large part of our volume," said AMD CEO Lisa Su. Last year, GlobalFoundries said that its 7-nanometer LP chips would arrive in 2018, and chips made using bleeding edge EUV (extreme ultra-violet) by 2019. However, moving to 7-nanometer LP lithography is a big jump from the current 14/12-nanometer process, and reportedly would have cost the company $10 billion-plus for a single fabrication line. The investor behind GlobalFoundries, Mubadala in the United Arab Emirates, is apparently not inclined to spend that kind of cash on a company that has never made a profit. "Lifting the burden of investing at the leading edge will allow GlobalFoundries to make more targeted investments in technologies that really matter to the majority of chip designers in fast-growing markets such as RF, IoT, 5G, industrial and automotive," said Garner VP Samuel Wang in GlobalFoundries' press release.